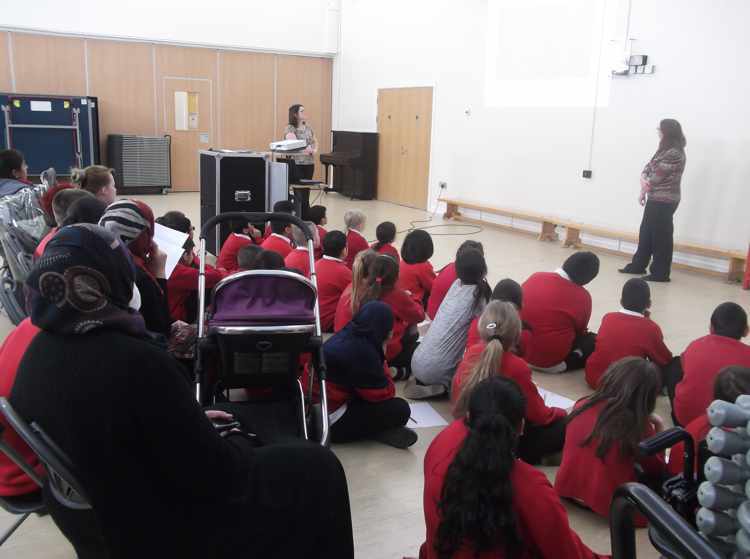 On 24th February, we had the privilege of welcoming representatives from BT to provide internet safety training for parents and children of Y5 called ‘The Right Click’. The informative workshop was packed full of ways to keep us safe on the internet and helped us to identify how we might be putting ourselves at risk without even realising. We learnt that Article 17 says we have the right to get information that is accurate and adults should make sure that the information we are getting is not harmful.